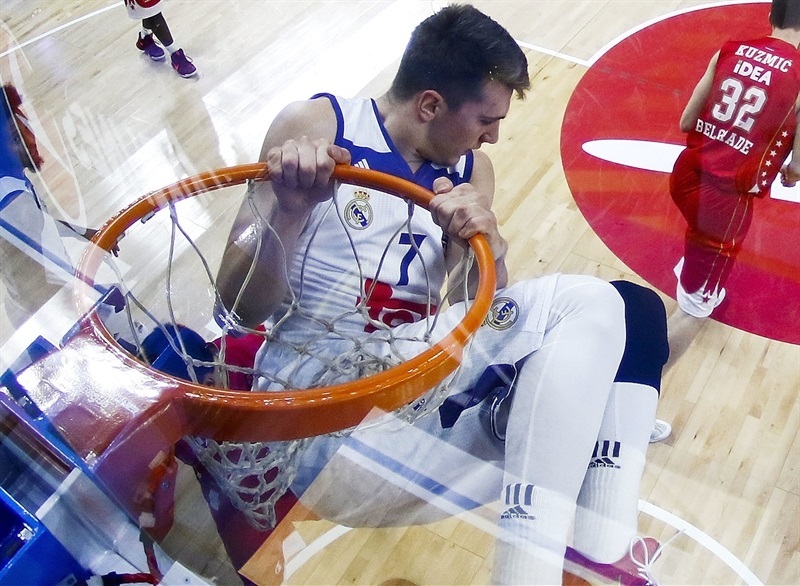 Real Madrid sealed its place in the 2016-17 Turkish Airlines EuroLeague playoffs by thrashing Crvena Zvezda mts Belgrade 98-68 in the Spanish capital on Friday. 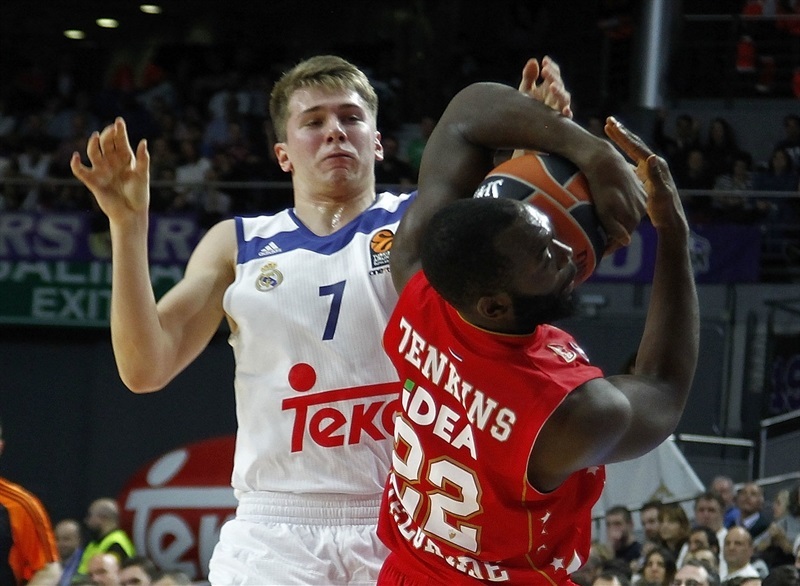 Madrid improved to 19-6 and joined CSKA Moscow and Olympiacos Piraeus in the next round. Zvezda dropped to 14-11. Jonas Maciulis, Jeffery Taylor and Gustavo Ayon led the winners with 12 points apiece. 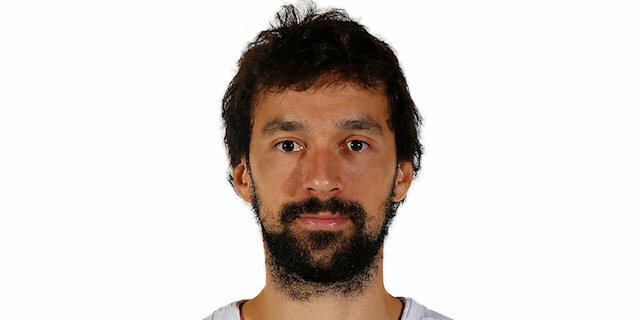 Sergio Llull, Anthony Randolph and Othello Hunter each scored 11 and Luka Doncic had 10 for Madrid. Llull added 10 assists for a double-double. Marko Simonovic led Zvezda with 13 points and Charles Jenkins added 10 for the visitors. Felipe Reyes climbed into the second spot on the all-time list of games played with 279, overcoming EuroLeague legend Dimitris Diamantidis. Madrid had a near-perfect first quarter, hitting 7 of 7 two-point shots, 6 of 8 three-pointers and 6 of 6 free throws to get a 38-24 margin. 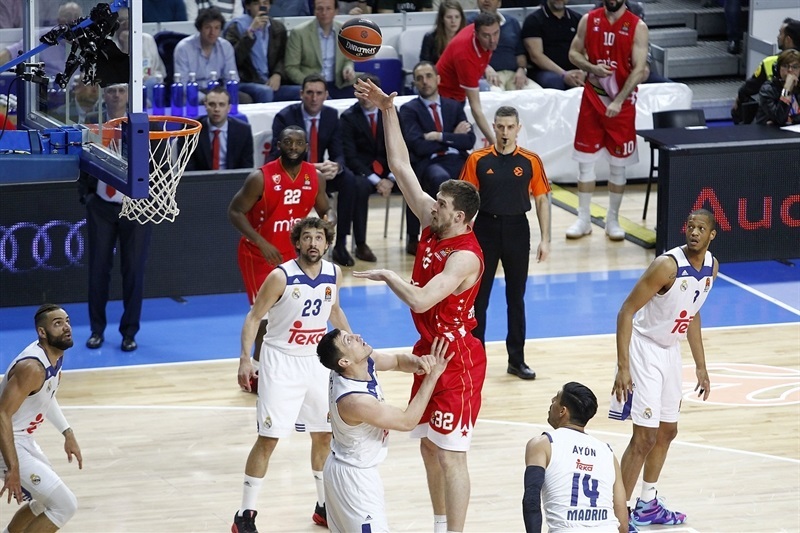 Madrid boosted its margin to 63-44 at halftime and kept full control of the game until the final buzzer. Back-to-back dunks by Nemanja Dangubic gave Zvezda an early 2-4 lead. 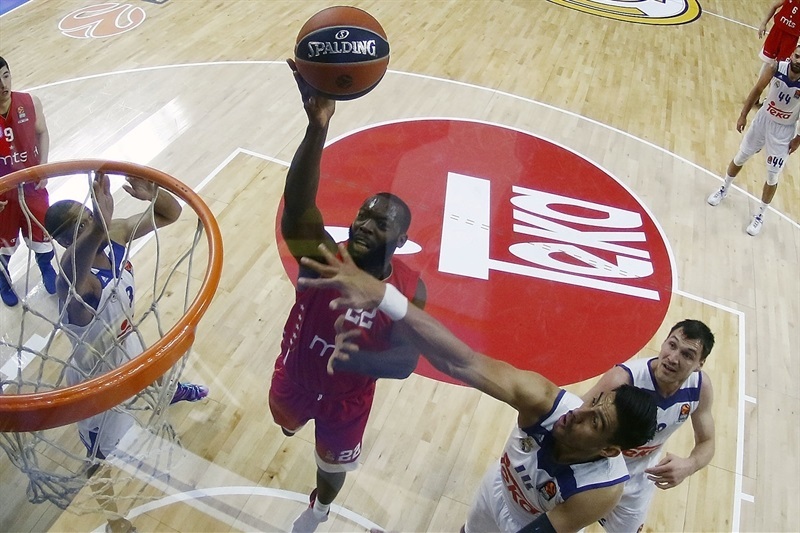 Maciulis stepped up with a couple of three-pointers and Randolph followed Ayon's dunk with a triple for a 15-10 Madrid edge. Dangubic hit free throws, Jenkins added a driving layup and a close basket by Ognjen Kuzmic kept Zvezda within 19-16. Randolph and Maciulis struck again from downtown, Taylor followed a tip-in with free throws and an unstoppable Llull had 7 unanswered points and sent a between-the-leg assist to Ayon, whose dunk fixed the score at 38-24 after 10 minutes. Trey Thompkins followed consecutive layups with a triple to break the game open at 45-30 early in the second quarter. Hunter took over with a three-point play, Carroll added a floater and Rudy Fernandez nailed one from beyond the arc for a 53-34 lead. 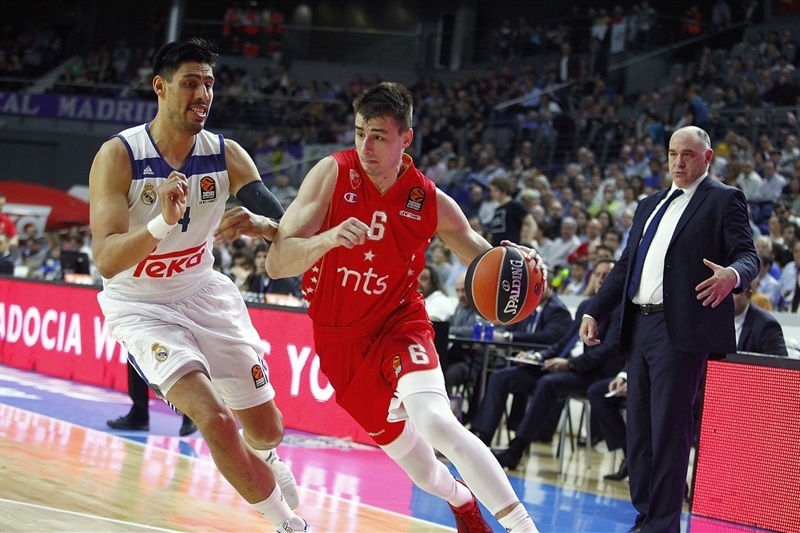 Jenkins and Deon Thompson tried to change things for Zvezda, but a dunk by Thompson, a big basket by Doncic and an unstoppable Carroll kept Madrid comfortably ahead, 63-44, at halftime. Maciulis buried a three-pointer right after the break and Taylor soon made it 69-46. Jenkins scored in penetration and Simonovic added a running layup, but an unstoppable Ayon and Randolph restored a 76-54 Madrid margin. Llull dished his 10th assist to Hunter, but Milko Bjelica did better with a three-point play. 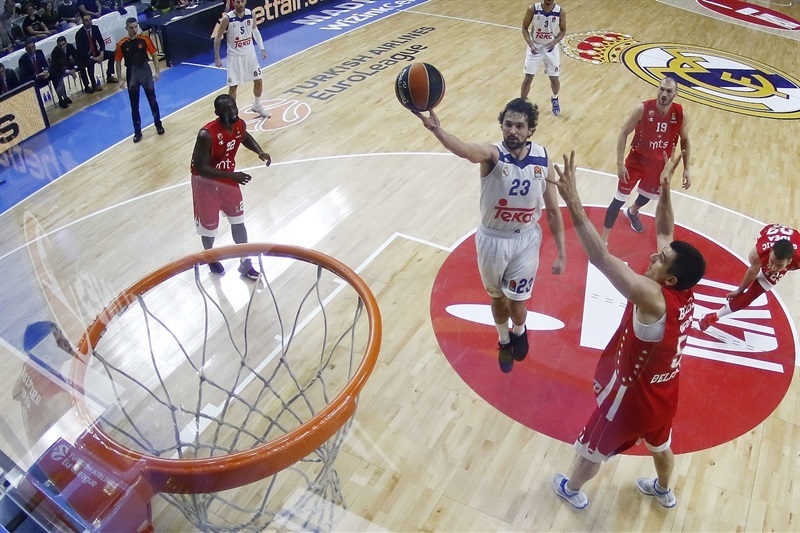 A driving layup by Llull boosted the hosts' lead to 80-57 after 30 minutes. Zvezda was held scoreless for four minutes, while Hunter followed free throws with a big slam and Thompkins sealed the outcome. 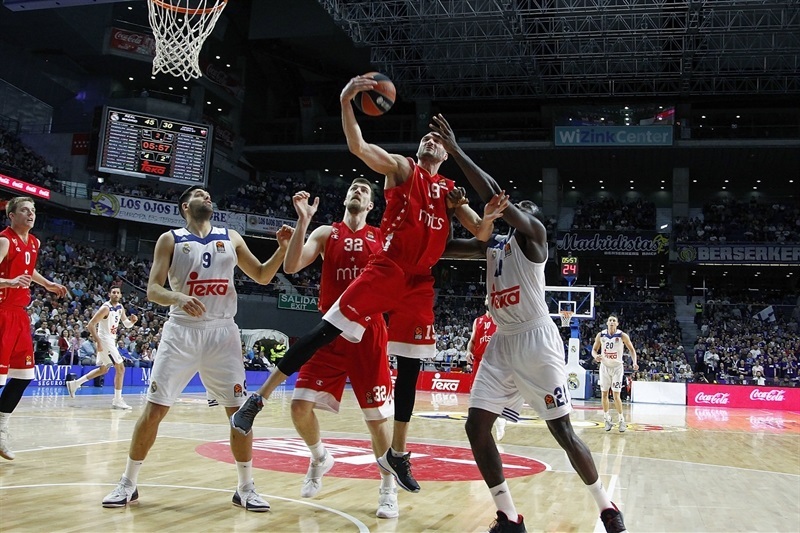 Zvezda did not give up, but the Madrid fans had plenty of time to celebrate a go-ahead win. 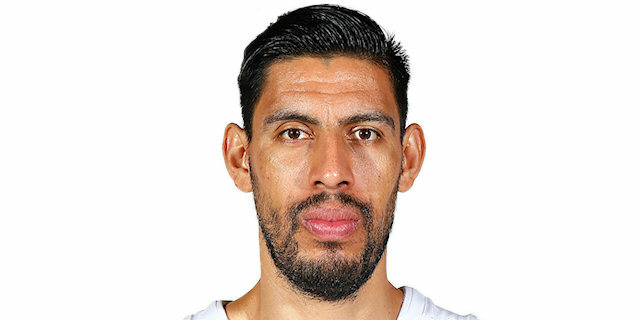 "First of all, congratulations to the team for the win. We faced the game quite well from the beginning, with good pace in offense and passing the ball well. Of course, we scored a lot, but the most important thing is that we played well. You can score or not, but what is important is that we found open shots. I think we played quite well and our offense was at a high level in the beginning of the game. We were not bad from a defensive point of view; we made mistakes in some situations we talked about, even when we didn't score. Nevertheless, we maintained the pace we wanted from the beginning. We kept playing at that pace and this is a good win because we also got the tie-break advantage. Our first goal was going to the playoffs and that is achieved. We are still leading the Euroleague, and the second goal is to get the home-court advantage in the playoffs. That is the goal we have and the win today was very important for that." "Madrid played excellent tonight against us. We played the worst defense in the first half this season. They scored 63 points in 20 minutes. They had a big advantage and controlled the game in the second half to get the win. Congratulations to Madrid. I told my players [after the first quarter] to try to improve our defense and play. In the first half, in which Real played excellent, our defense was terrible. We hoped to play better in the second half, especially on defense. We wanted to play, but Madrid played excellent and it was a bad game for us tonight. We have a lot of games after this and I must think about them. We have a lot of injury problems in the last 10, 15 days and I have to think about that, too." "We really needed the win that we had, finally at home, practicing the way we did. I believe that it all helped the team to get back the willingness to play. We have barely been at home in February and that stopped us from having that desire we had tonight. We moved the ball well. We were talking on the bench that we had two or three plays in which we had five or six passes before a three-point shot. Little by little, we are reaching our goals in the EuroLeague. This is the mentality we get from our coaching staff; get one goal after the other, without long-distance goals." "It was important to play tough from the start. 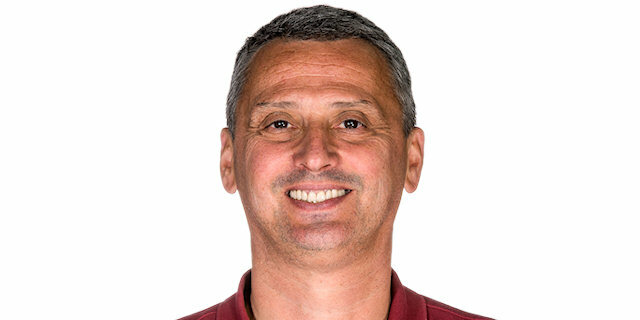 Zvezda is a tough team and if you let them into the game, they can make things hard for you, but I believe that the team did a great job. We moved the ball well, played very good defense and are happy with this win. We are having a very good EuroLeague season. We lost some games along the way which we could have won, but all teams are losing here and there. We are fighting for the top spots to get the home-court advantage in the playoffs, and we will carry on doing that."